There may never be a better time to invest in rural land in reliable rainfall regions of Victoria. With the impacts of climate change, population growth and free trade with the world’s most populous nations, rural land in near-coastal regions of Australia is a wise investment choice. 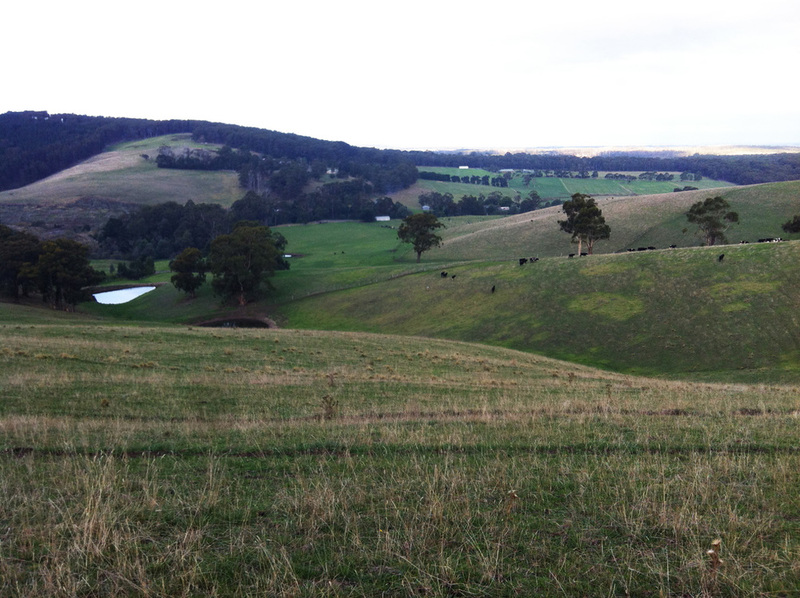 Heartwood Plantations has strong connections throughout Gippsland enabling it to source suitable forestry land in various locations and sizes.